Vietnam’s northern mountainous provinces are particularly vulnerable to intense storms which may become more frequent and intense due to the impact of climate change. The area is already prone to landslides and floods, but these could become more severe, damaging infrastructure and livelihoods and leaving the provinces with irreplaceable losses. 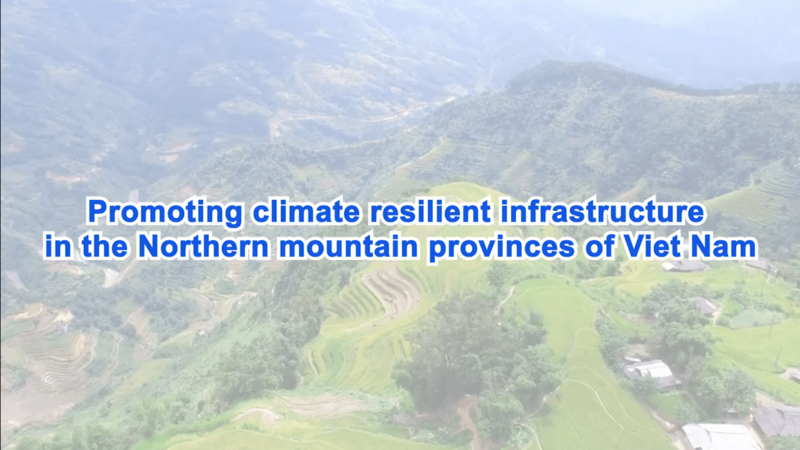 To help the Vietnamese government and communities to protect rural infrastructure from the impacts of climate change, the GEF-funded project Promoting Climate Resilient Rural Infrastructure in Northern Vietnam was implemented in 2012. Rapid and unplanned urbanization leave cities and towns across the world vulnerable to environmental challenges, including the impact of extreme weather events such as floods and droughts and slow onset changes such as sea level rise. This impact is likely to become more severe due to climate change, threatening infrastructure and sustainability. 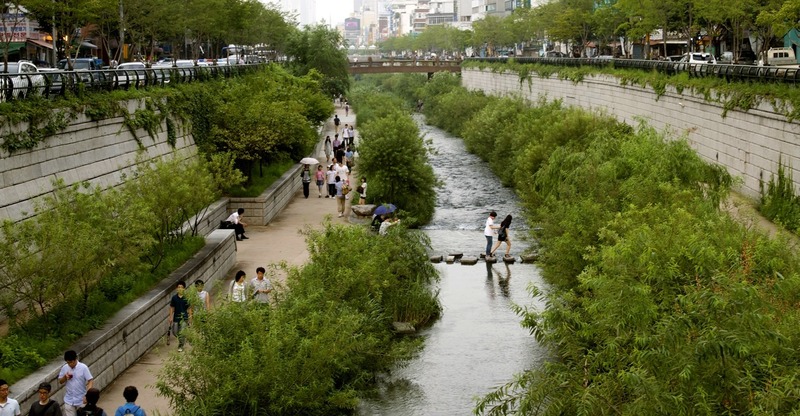 Nature-based solutions, or green infrastructure, can play a significant role in building urban resilience to these challenges through the rehabilitation and expansion of natural ecosystems within built areas. It provides a foundation strategy to sustainable urban development. With natural hazards such as flooding, drought and storms set to increase, and urban populations and infrastructure to expand rapidly, urban planners must be able to assess disaster risk and threats associated with climate change in a holistic and integrated manner. 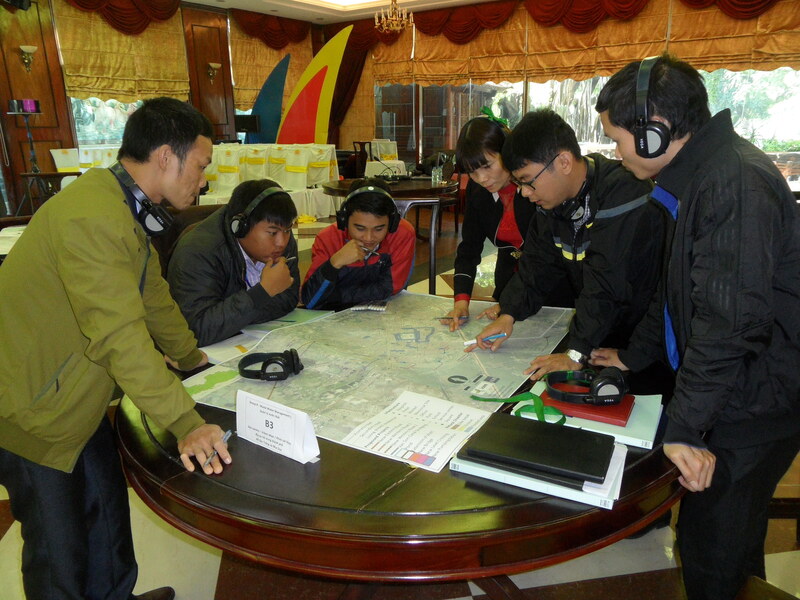 A toolkit that will enable Cambodian government staff to see what climatic changes are on the cards in areas where they are planning developments, is being created by ICEM. 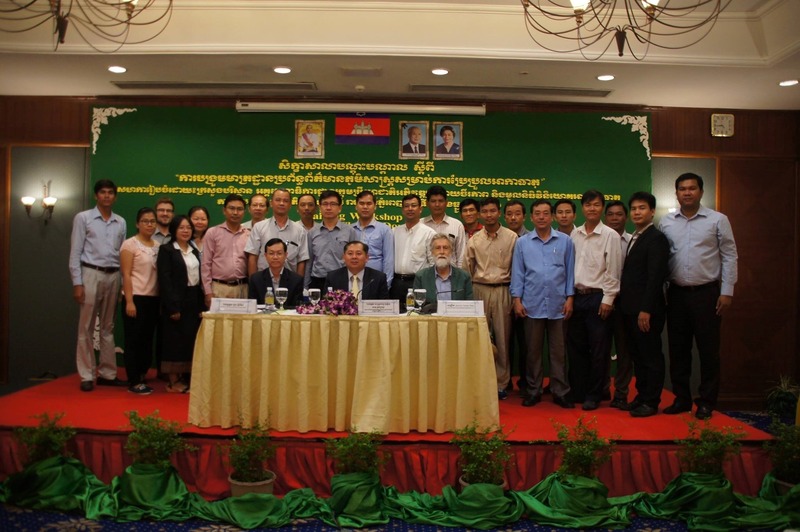 The toolkit will, among others, allow for projected climate change parameters to be incorporated in project design and management across all arms of government.ICEM introduced the GIS Climate Change Toolkit, which is still in development, this December at a one-day training workshop in Phnom Penh, Cambodia, attended by various government agencies and NGOs.